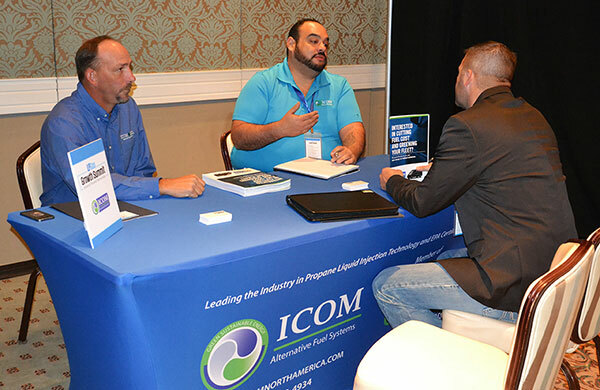 Propane industry leaders gathered this week for the second annual LP Gas Growth Summit in Orlando, Florida. 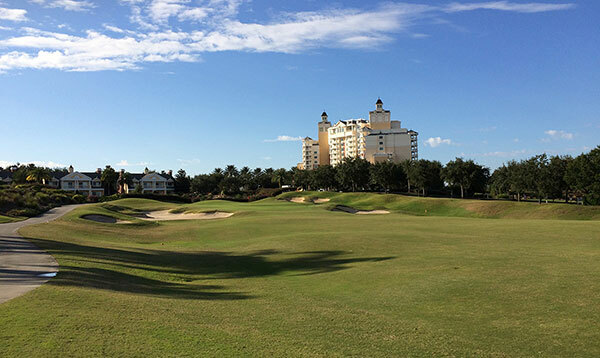 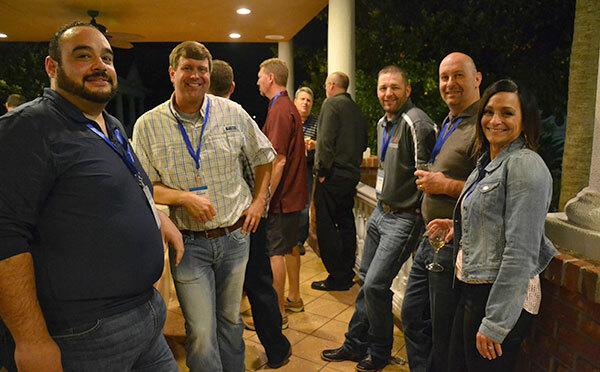 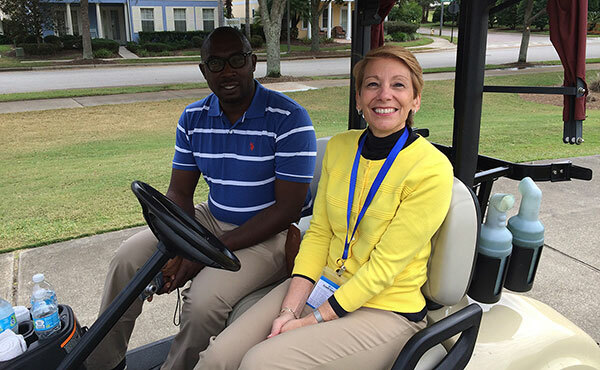 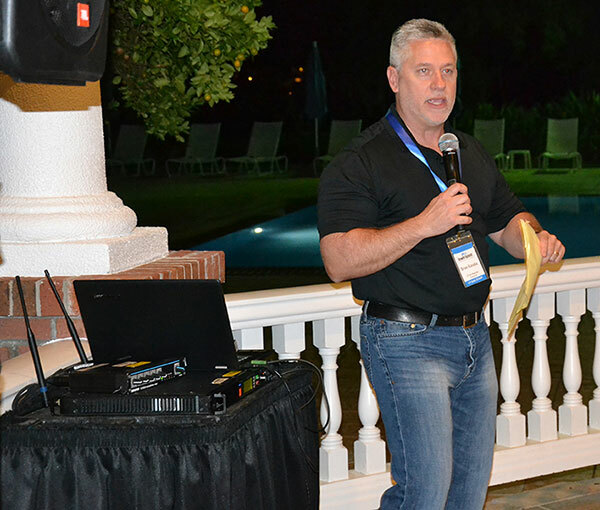 Nineteen individuals from 16 retail propane companies participated in this year’s summit, which was again held at Reunion Resort. 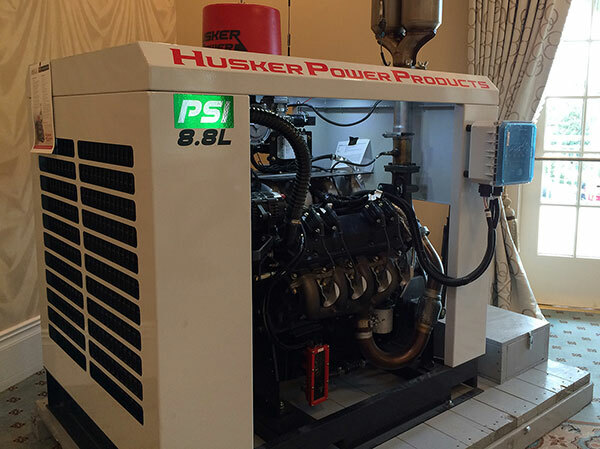 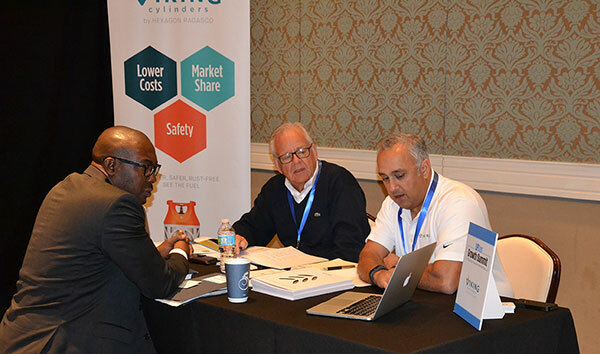 Representatives from six industry vendors – Husker Power Products Inc., Icom North America, Industrial Propane Service Inc., SkyBitz Tank Monitoring, Technology Assurance Labs and Viking Cylinders by Hexagon Ragasco – joined propane retailers in Orlando. 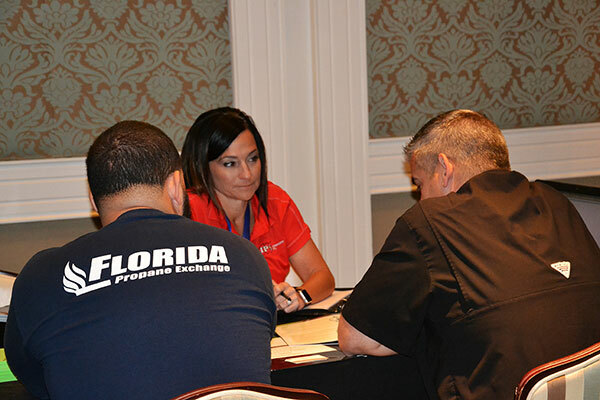 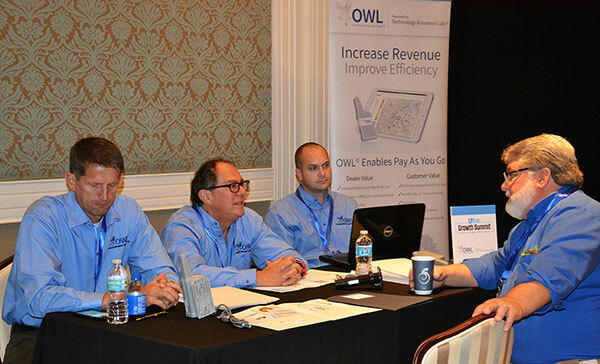 In addition to the retailer-vendor meetings, educational opportunities were available to attendees. 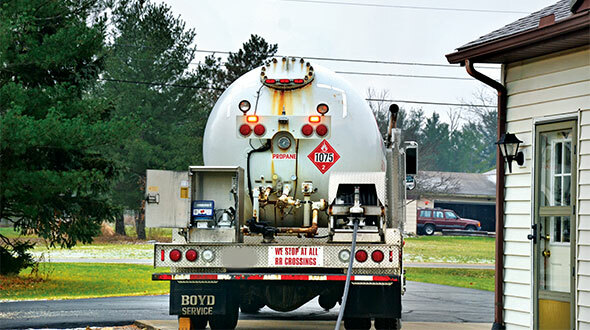 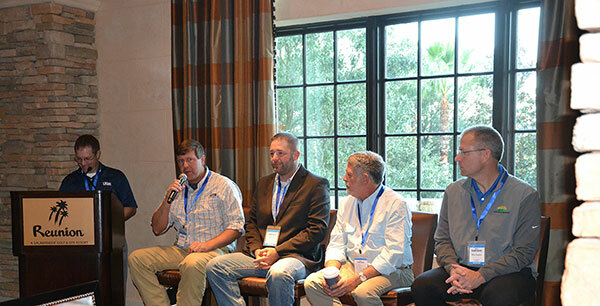 As an example, four retailers – Gordon Cunningham of Georgia Gas Distributors in Sandy Springs, Georgia; David Gable of Hocon Gas in Shelton, Connecticut; Mike Hayden of Co-Alliance in Avon, Indiana; and Jake Otte of Otte Oil & Propane in Davey, Nebraska – offered input on propane autogas opportunities during a panel discussion. 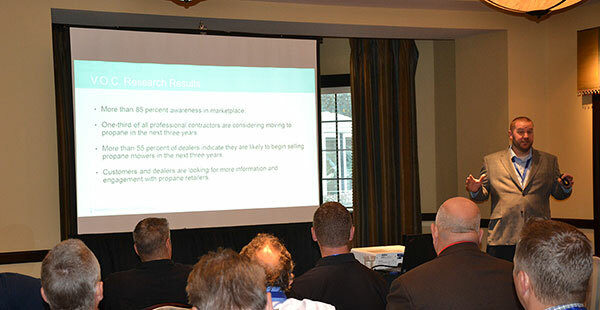 Jeremy Wishart, deputy director of business development at the Propane Education & Research Council, also provided education. 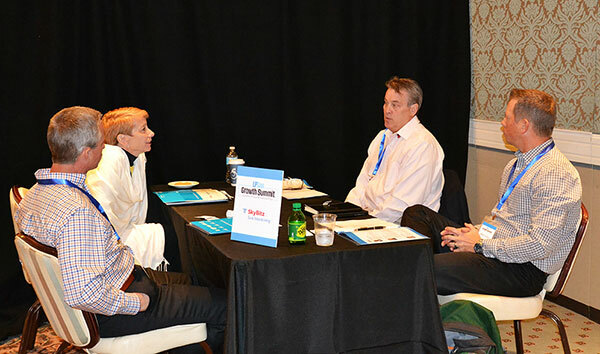 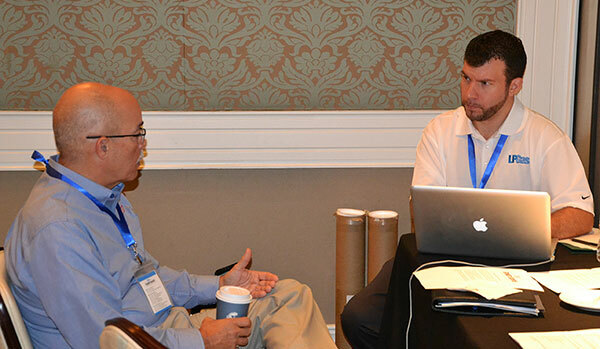 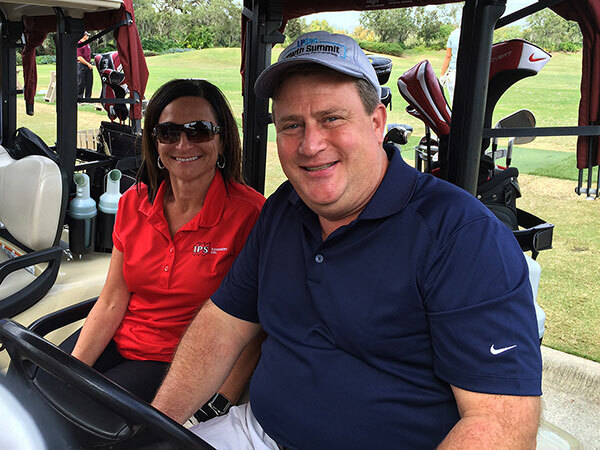 He discussed gallon-growth opportunities in the lawn and landscape and golf equipment markets. 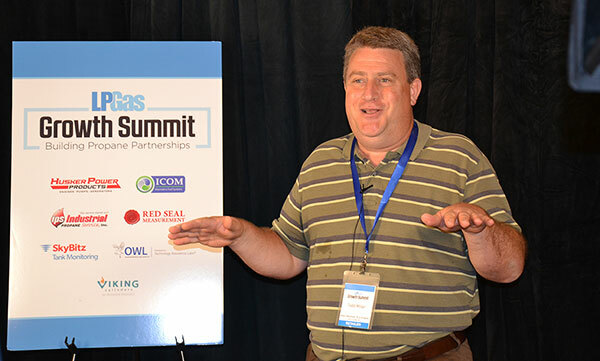 For information about the 2017 LP Gas Growth Summit, contact Publisher Brian Kanaba at bkanaba@northcoastmedia.net or Editor-in-Chief Brian Richesson at brichesson@northcoastmedia.net.